Cameroon will never be the same again. The whole world was anticipating that 85 year-old President Biya will step down in the best interest of the Cameroonian nation that is badly in search for greater peace, justice, development, unity and joy. 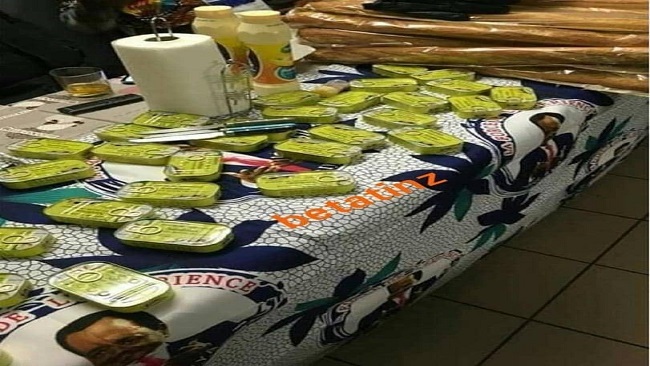 It is abundantly clear that things have taking an excellent backward trend with condoms, bread and sardine now featuring prominent in Cameroonian politics. 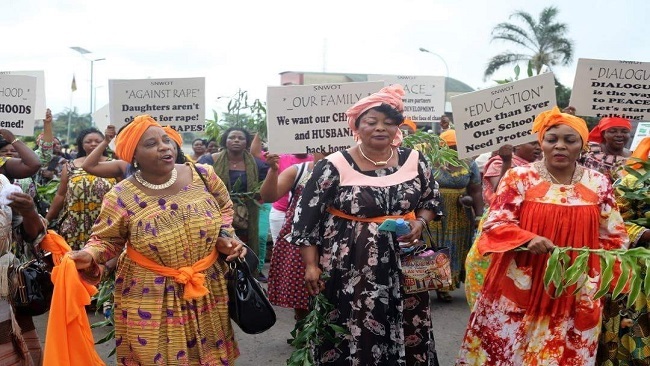 To be sure, Cameroonians deserve to enjoy good living conditions, democratic governance, equity and freedom for their unbelievable tolerance and long – drawn hope which the Biya Francophone Beti Ewondo (military and civilian) regime have always promised, at each election year. Recently and particularly in French Cameroun innocent Francophone voters, youths and non-partisan technocrats have been regaled with flowery campaign promises, unimaginable project deliveries from French Cameroun’s old and new public office seekers. 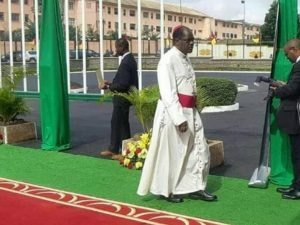 This seventh mandate stolen from Prof Maurice Kamto and given to President Biya did not witness the furnace of chop – I – chop political tomfoolery. It however saw the rise of bread and sardine and the presidential distribution of condoms. 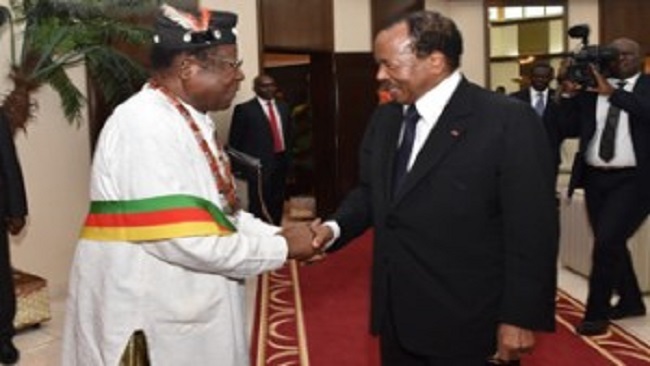 The French Cameroun monarch did not even campaign but reportedly dispatched his desperate merchants who masqueraded as saviours of the Cameroonian nation and assailed the Francophone population with worn-out and empty promises. The October 7 counterfeit presidential polls in French Cameroun revealed one small thing-small but great and it is that even the Bamileke and Hausa business communities including the clergy all live on politics. So, after 35 years as Head of State, all what a University of Sorbonne graduate is offering his people is sardine and bread for breakfast, lunch and dinner. The 2018 presidential elections were also quite apt for those French Cameroun CPDM professionals who make their fortunes when politics, especially campaigns, hot up. This begs the question: Who were the immediate beneficiaries of the October 7 presidential poll? They included Chinese printers, French Cameroun textile merchants, carpenters, drivers, transporters, Makossa and Bikutsi musicians, news reporters, print and electronic media, food vendors, the Francophone dominated army, body guards, soothsayers, prayer warriors, native doctors, godfathers etc. 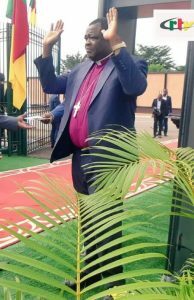 Partaking in the bread-sardine and condom party were respectable clergies such as the Arch Bishop of Yaounde and the Moderator of the Presbyterian Church in Cameroon. Food is indeed ready!! Enjoy your meal.